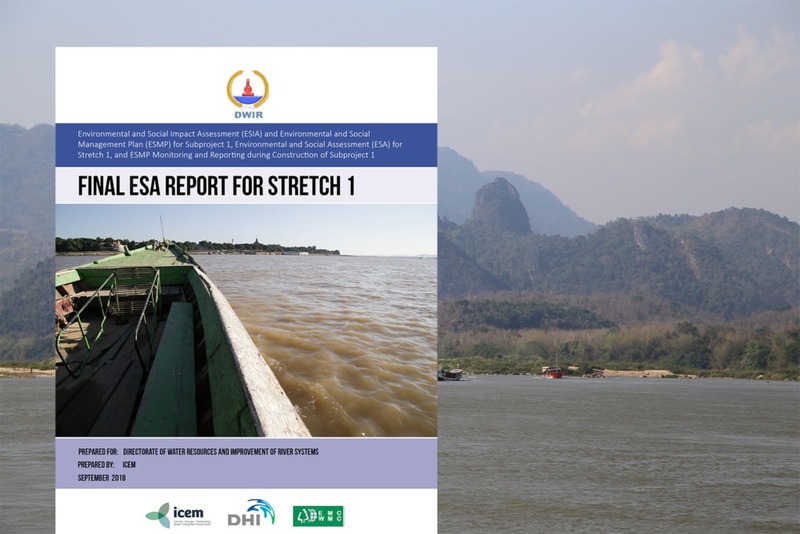 On December 13th and 14th 2014, ICEM, the Asian Development Bank (ADB), the Thai Government’s National Economic and Social Development Board (NESDB) hosted a National Workshop on Strategic Environmental Assessment (SEA) in Thailand at the Woraburi Ayothaya Convention Resort in Ayutthaya. SEA is an important tool for effective water resource management globally. While the Thai Government has developed guidance for SEA there are no formal legislative requirements spelling out when and how SEA should be applied. The workshop included senior participants from 12 Royal Thai Government agencies. It was held as a step in establishing a more formal and systematic framework for SEAs in Thailand and to share SEA knowledge and experiences to promote discussion and action among senior decision makers and government technical staff. Over the two days, ICEM environmental experts, Dr. Jeremy Carew-Reid and Dr. Vilas Nitivattananon laid out the basic elements of SEA and recent experience with SEA in Thailand and Southeast Asia; particularly ICEM’s award-wining SEA of proposed dams along the mainstream of the Mekong River for MRC and ICEM’s recent SEA of the Greater Mekong Sub-Region power development plan for ADB presented by Dr William Derbyshire of Economic Consulting Associates. The Thai Government should develop a roadmap for development and implementation of a national SEA framework. The meeting concluded with a commitment from those present to reconvene in early 2015 to further progress on development of a national roadmap for SEA. A more detailed report on the key findings and recommendations from the workshop will be published in the coming weeks.